Good news, Final Fantasy fans! 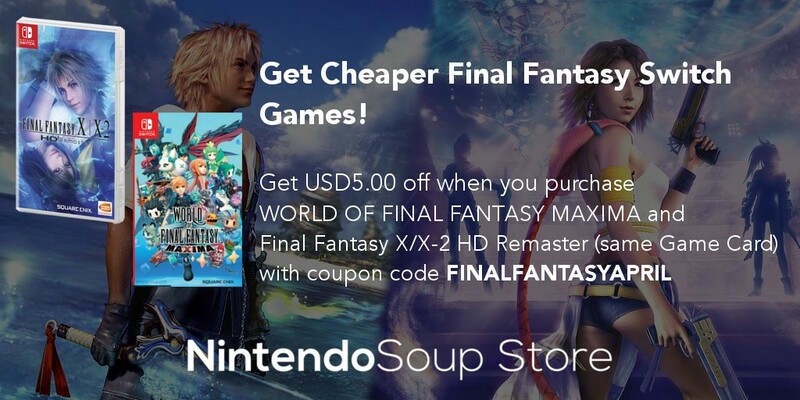 NintendoSoup Store has kicked off a special Final Fantasy Switch games campaign in April 2019. Final Fantasy fans, rejoice! The Southeast-Asian exclusive physical edition for World of Final Fantasy on Switch will be launching soon, and the NintendoSoup team is proud to share a in-depth unboxing of the package! 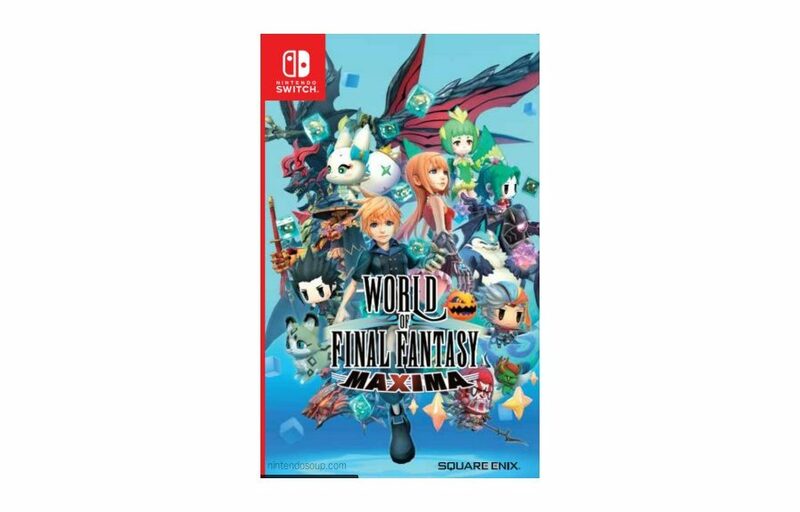 Bad news for those of you who pre-ordered the physical version of World of Final Fantasy Maxima for Nintendo Switch. Today we have some news concerning the launch window for the Southeast Asia exclusive World of Final Fantasy Maxima physical release for Nintendo Switch. 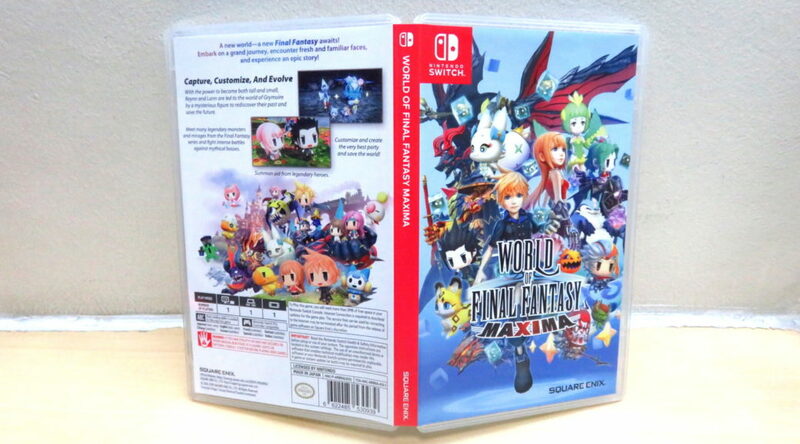 Square Enix has announced an exclusive Nintendo Switch physical release for WORLD OF FINAL FANTASY MAXIMA that will be released in Southeast Asia. 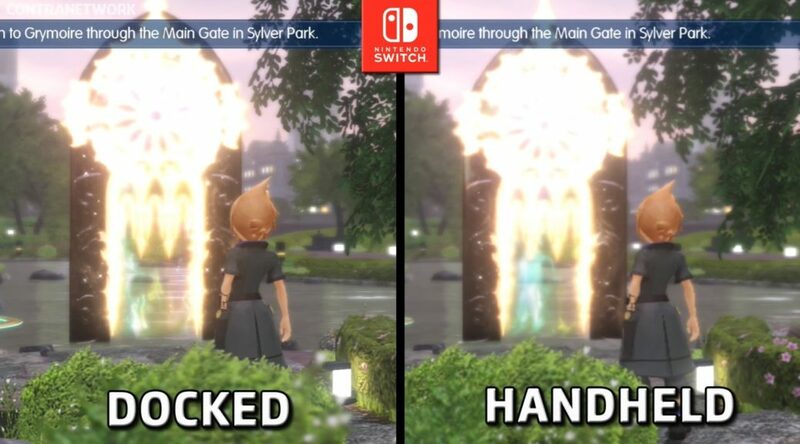 An interesting observation has been made in the Nintendo Switch version of World of Final Fantasy Maxima. 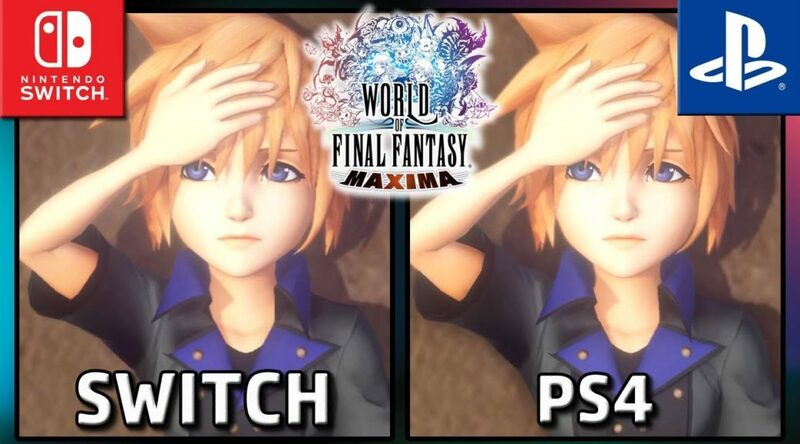 Youtube channel ContraNetwork has published a video comparison of World of Final Fantasy Maxima on Nintendo Switch and PS4. 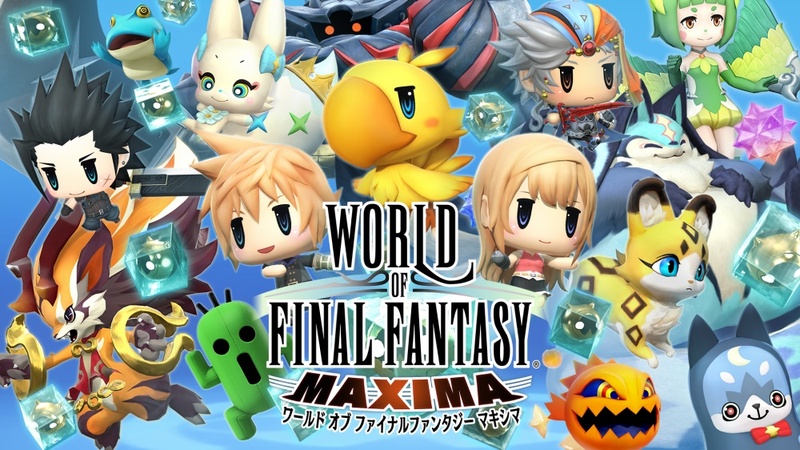 Square Enix have released World of Final Fantasy Maxima on the Nintendo Switch eShop worldwide. 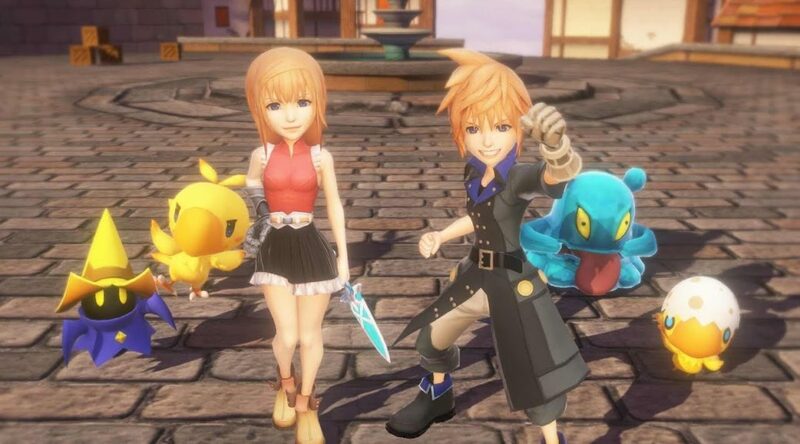 Wondering if you should dive into Square Enix’s blockbuster RPG World Of Final Fantasy Maxima? 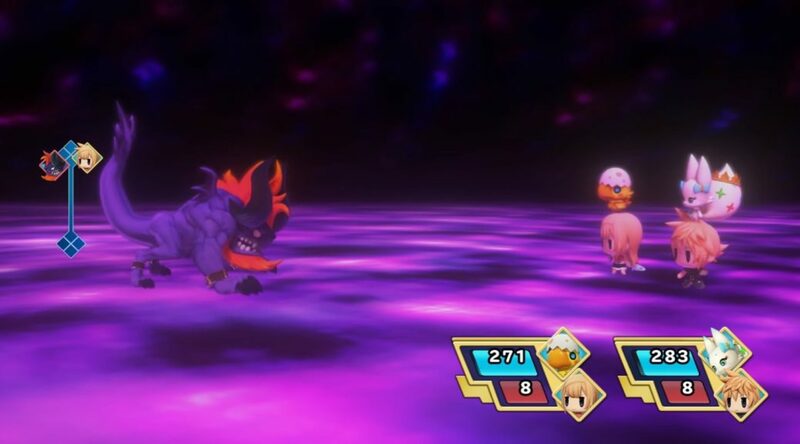 Wondering if World of Final Fantasy Maxima will look just as good on the go as it does on your television?